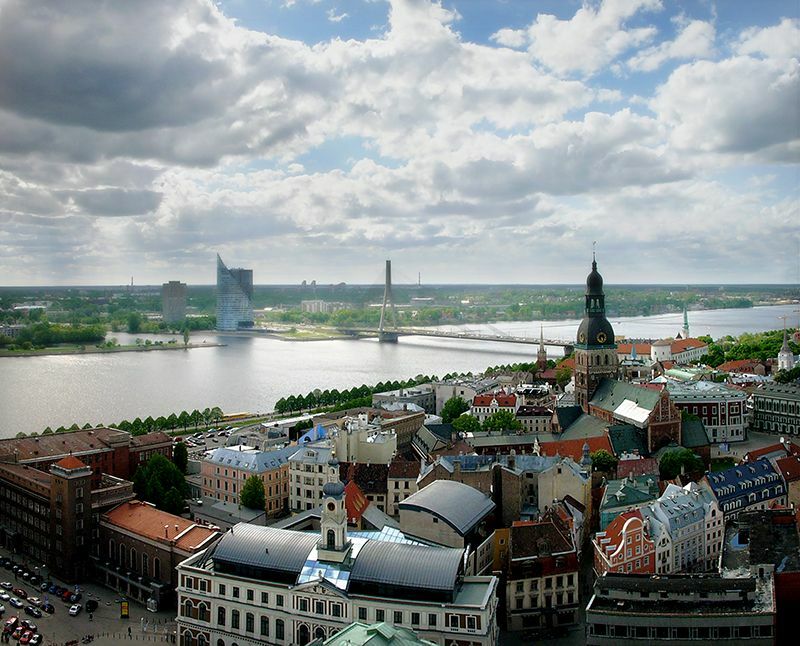 SIA BIGI successfully operates in Latvia and the Baltic States since 1994. 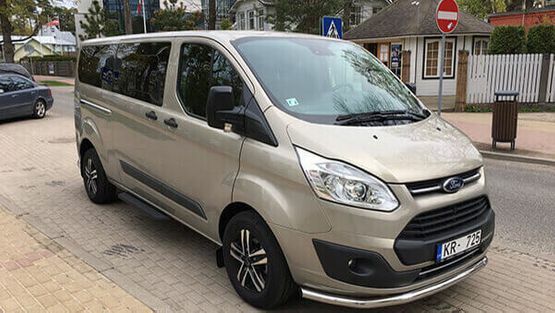 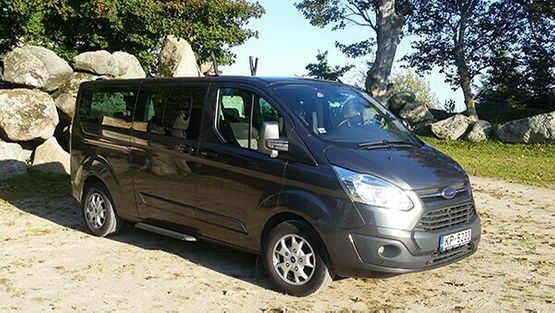 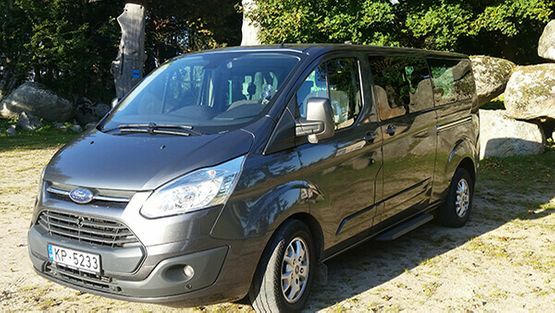 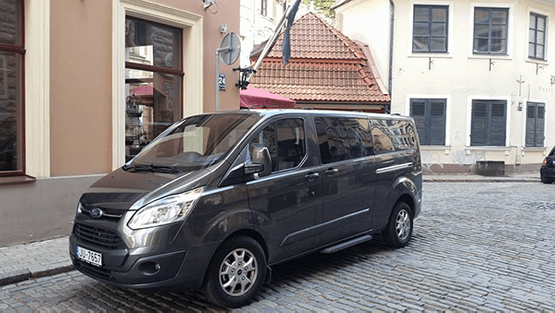 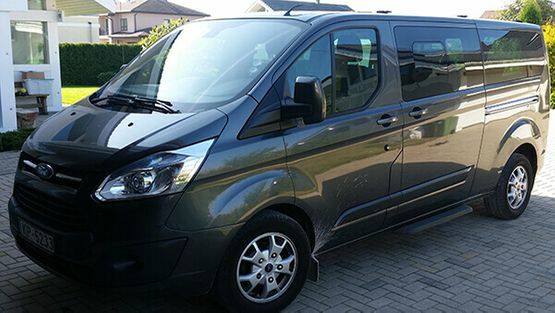 The BIGI Transfers & Tours successfully provides quality passenger transport services, transfers and tours in the Baltic countries more than 20 years. Apart from providing high-quality transport, we also develop and offer the best value for money services tailored to the customer specific needs. Whether you need a transfer from Riga City Center to Tallinn or a transfer from Tallinn to Riga City Center, we will get you there. 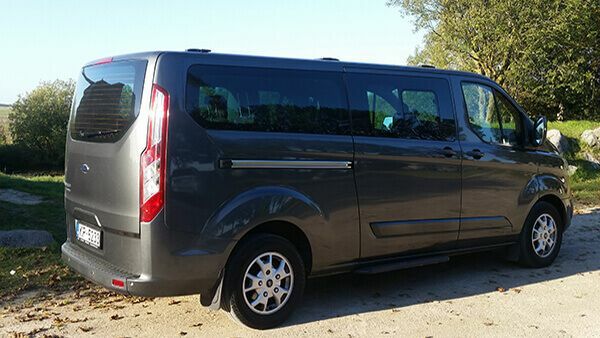  Trip planning and organization according to the customer's selected route and timetable. Even if you didn’t find what you were looking for, we can still make an individual offer just for you, so you can get where you need in comfort. 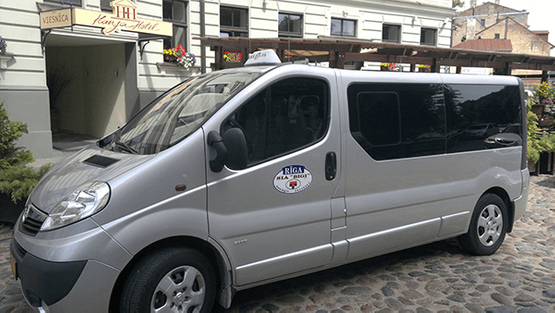 All of our drivers speaks English, Russian and Latvian languages. 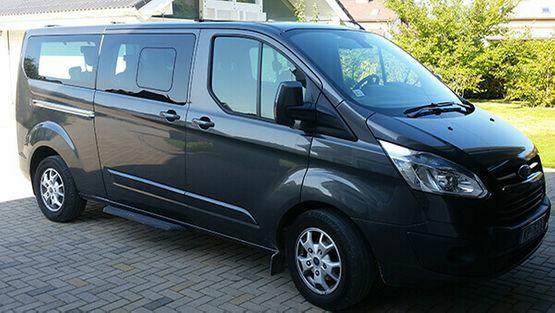 Available suitable car seats for children.